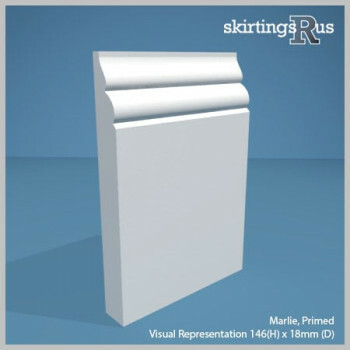 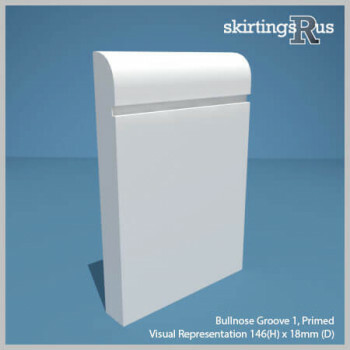 This range of small styles will especially suit skirting boards of a smaller sizes, between 50mm/2" and 146mm/6". Since there is less space to machine an elaborate moulding on a small skirting board, most of these profiles are of a far simpler design, however the shape size will be far more proportional to the board. 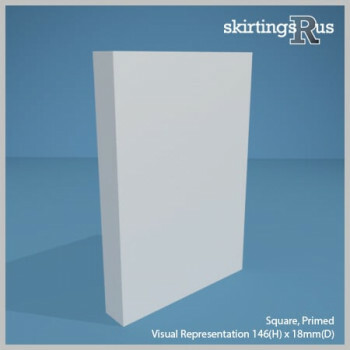 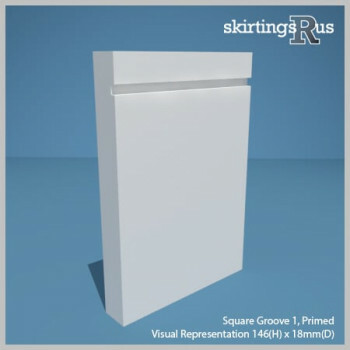 Their simple design means most of these shapes are versatile, and will suit a variety of properties, but bear in mind that smaller skirting boards often suit contemporary buildings more than period properties, which tend to use iconic larger skirting board sizes.